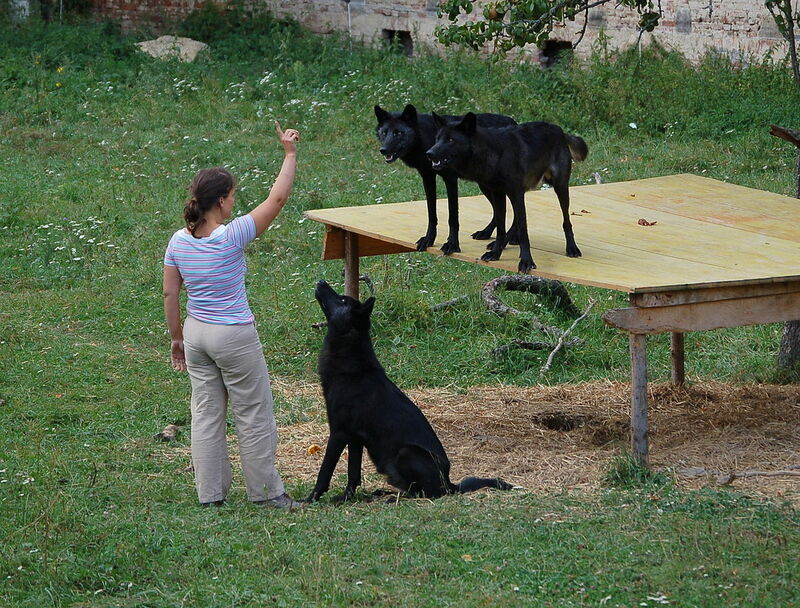 In this brief history of wolves and dogs, we look at the relationship between humans, wolves and dogs over the years. The staggering differences between the still-growing list of dog breeds are the effects of thousands of years of interbreeding to create over 150 distinct breeds. Charles Darwin thought that dogs were domesticated from many different types of wild dogs, but according to modern science, he was wrong. 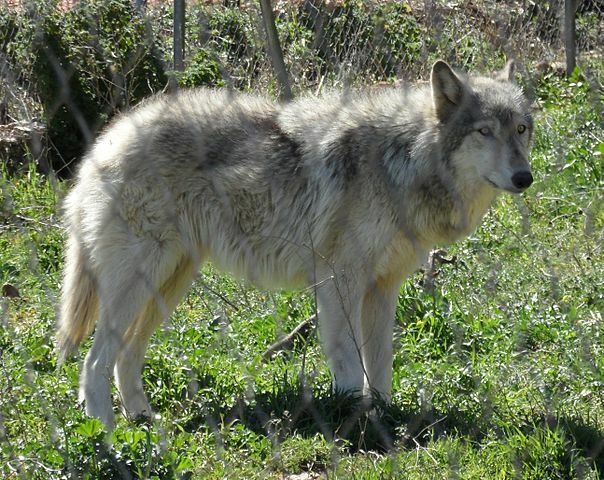 Rather, DNA analysis on wolves and dogs indicate that dogs are direct descendants of the gray wolf. This entry was posted in Wolf Information and tagged domestication of wolves, history of wolves and dogs, wolves and dogs on June 18, 2017 by Roselyn Onuche.